two of our favorite artists will release new records soon: Tori Amos "Night of Hunters" ( 16.Sept.) 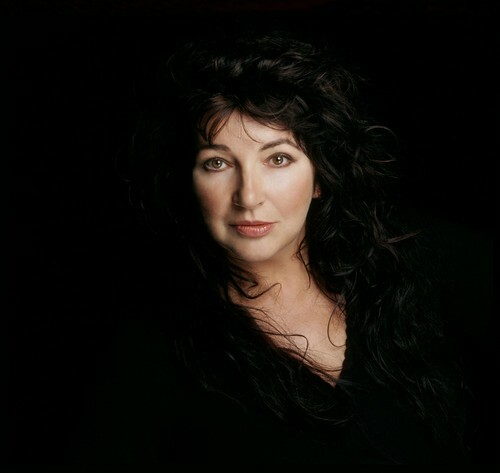 and Kate Bush "50 words for snow" (21.Nov.). Both are concept records , based on stories where the songs belong to each other. 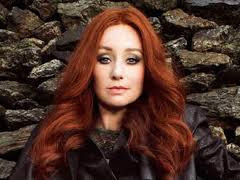 Tori Amos describes her record:" It's a 21st century song cycle inspired by classical music themes spanning over 400 years. I have used the structure of a song cycle to tell an ongoing, modern story. 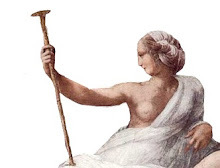 The protagonist is a woman who finds herself in the dying embers of a relationship. In the course of one night she goes through an initiation of sorts that leads her to reinvent herself allowing the listener to follow her on a journey to explore complex musical and emotional subject matter. One of the main themes explored on this album is the hunter and the hunted and how both exist within us. " Tori also changed to a German record company "Deutsche Grammophon" and worked with many classic musicians on her record. Also her melodies were inspired by classic componists such as Satie, Schubert or Chopin. I'm the muse and the soul of this blog. Enjoy what you read.